New & Improved! 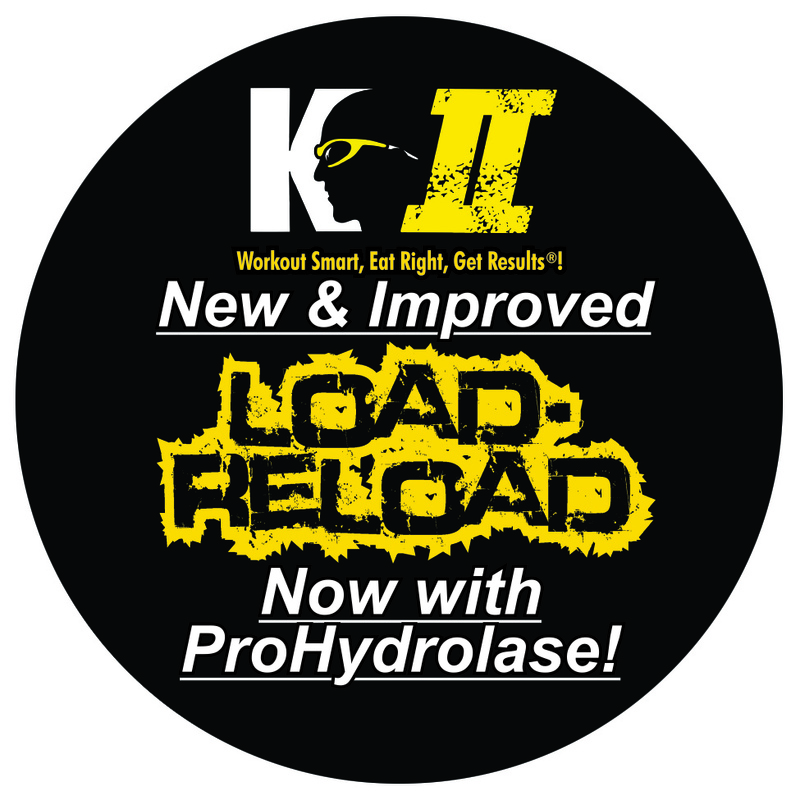 Now with Prohydrolase! 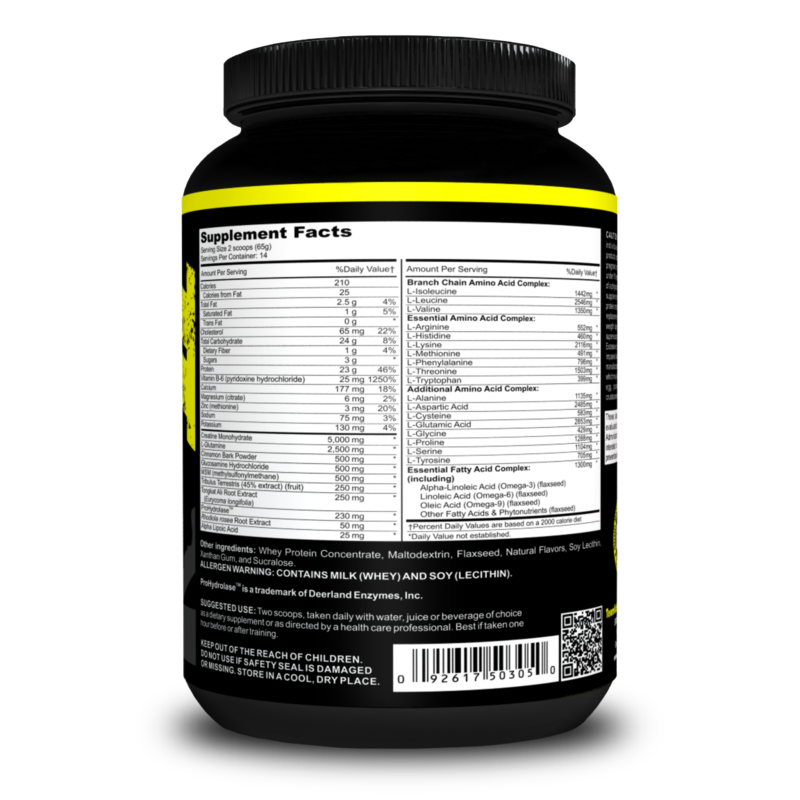 Our most complete power and endurance formula for before and after workouts. Each serving delivers enough protein, carbohydrates and creatine monohydrate to help increase energy levels and decrease recovery time. 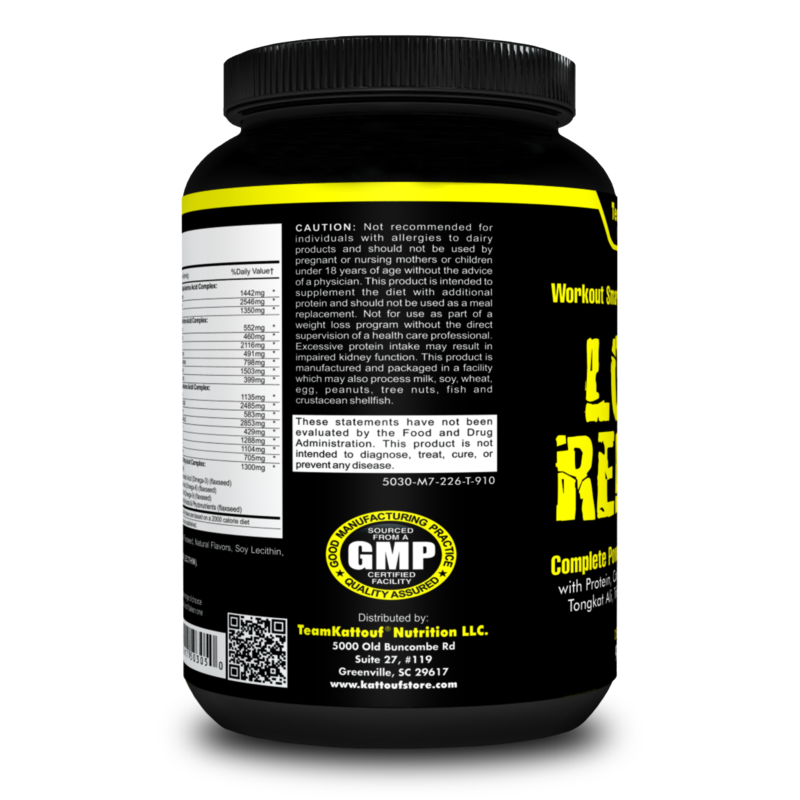 Glucosamine Sulfate and MSM are added to help protect the joints. Cinnamon powder is included to help promote healthy blood sugar levels. 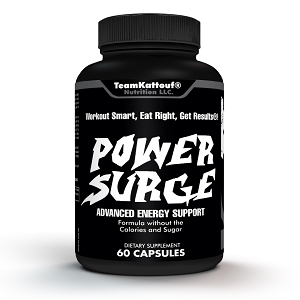 The complete power and endurance formula with carbohydrates, protein, creatine, EFA's (essential fatty acids), Tongkat Ali, Tribulis Terrestris, and MORE!! 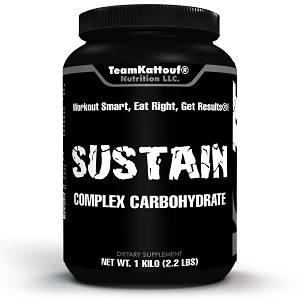 This is ideal for endurance athletes, strength athletes and those involved in general fitness. Load-Reload mixes great with water; or you can mix with skim milk or lactaid, add some fruit, and you have a great smoothie! This can also serve as a great snack (try it with Almond milk!). Delicious as a ray of Sunshine! This is great tasting and works great. 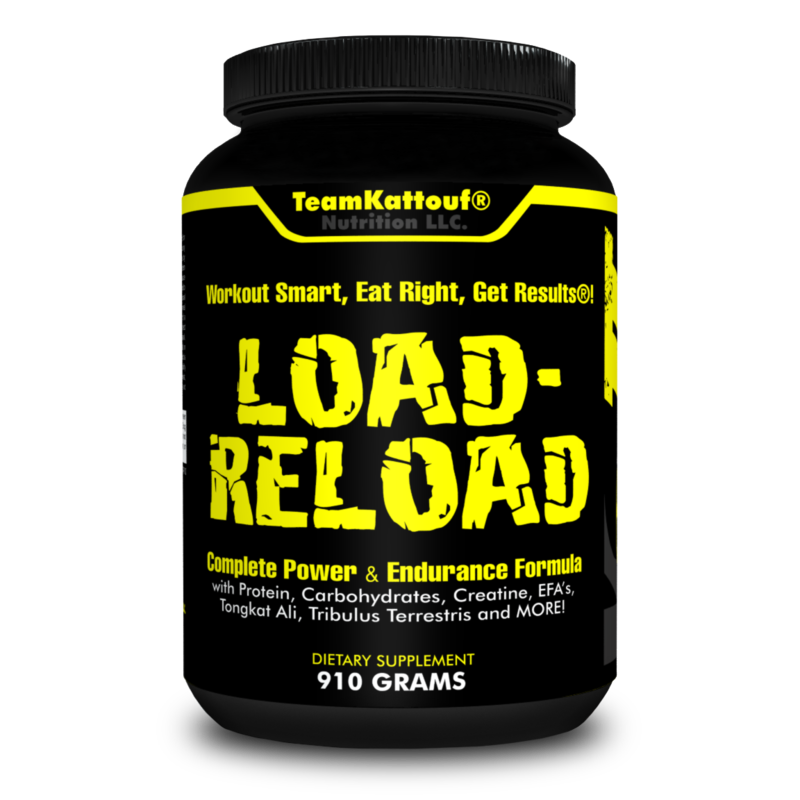 I started using Load-Relaod to keep my energy up during the high-energy stage show in which I perform. I was dragging by the finale. But, now that I drink Load-Reload at intermission, I am good to go. So grateful I found this product! 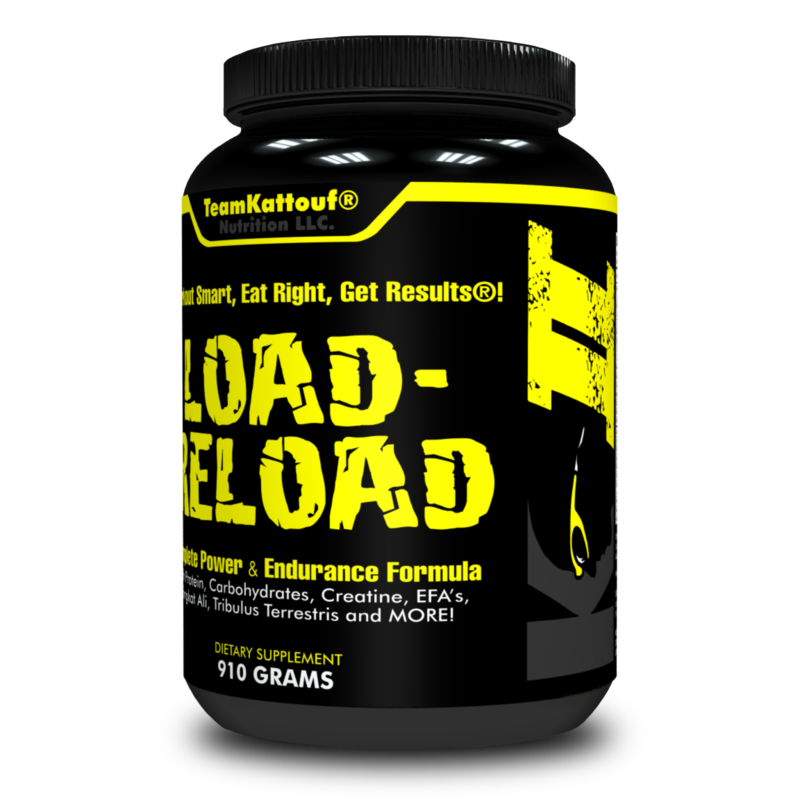 I've been using Load/Reload for years and have always enjoyed the taste but the new and improved Load/Reload tastes even better. 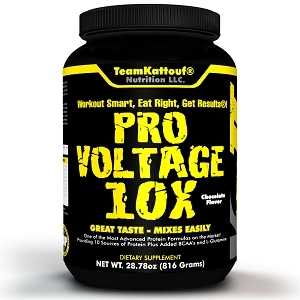 Great tasting energy and recovery shake that is also very versatile. I have make it just vanilla, pumpkin, PB, cocoa, carrot the list goes on! Great stuff!!!! Gets me through my workout and great for recovery too!!! I love it!!!!!! I just started using this product and I love it, I mix it in with some almond milk, fruit and almond butter every morning then in the evening after my work out. It taste great..
Just started using Load-Reload. Definitely more energy for better workouts. Faster recovery times between workouts. Great taste on Load/Reload. I wasn't sure about Vanilla, but I love it! Orders are always processed promptly! Thanks Rick! I love the taste and consistency of this product. It reduces my cravings gives me sustained energy and I don't feel hungry after workouts. Definitely a repurchase.